Drawn for Private Eye Magazine when Margaret Thatcher won the Conservative Party leadership contest. (Print size: 48cm x 32cm. Printed on high quality archival matt paper. 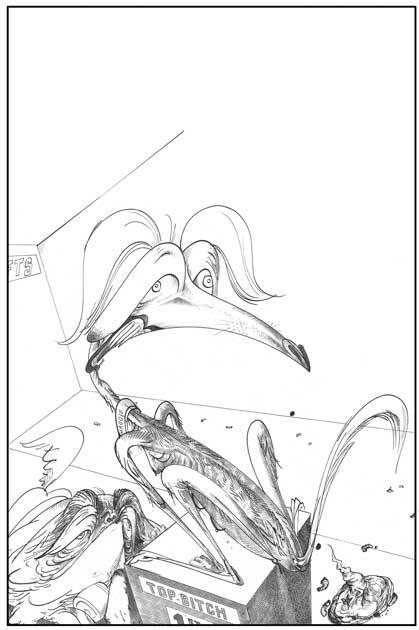 Hand signed by Gerald Scarfe. Limited edition of 100. Issued with a signed Certificate of Authenticity).